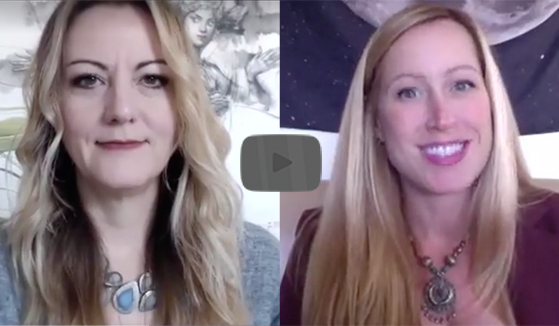 Featured: Courtney Aura Freeman, CEO of White Buffalo Interview with Kyra Reed. Kyra is the insightful woman behind Kadin Academy. 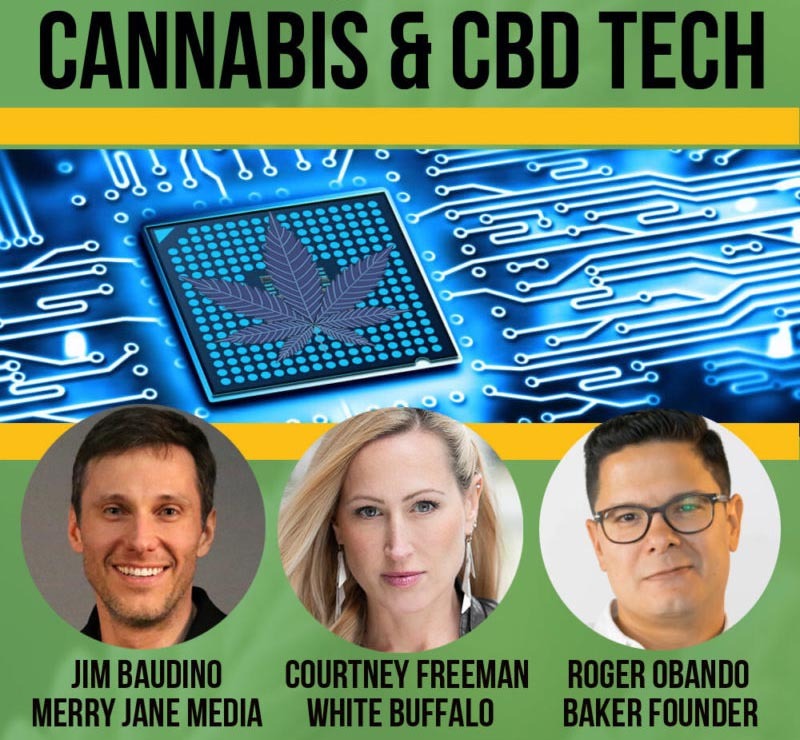 Featured: Courtney Aura Freeman, CEO of White Buffalo Interview with Kendra Losee of MOTA Marketing on 8/30/18. White Buffalo has been featured in The New York Times, Merry Jane, MJ Lifestyle, Direct Cannabis Network, Showtime’s Weeds and more. View some samples of Courtney’s press coverage here. To schedule an interview with Ms. Freeman, please use the contact form below. For interviews or event content coverage, use the form below to contact Courtney Freeman.